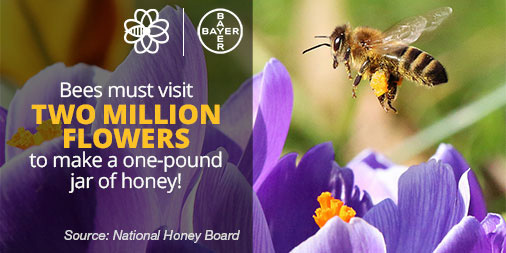 Tweet a to Feed a Bee! 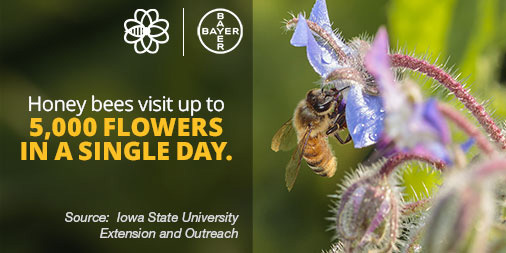 Visit FeedABee.com to learn more about the program, and check back throughout the year to learn new ways to get involved. 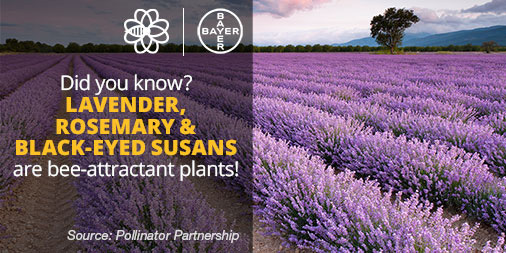 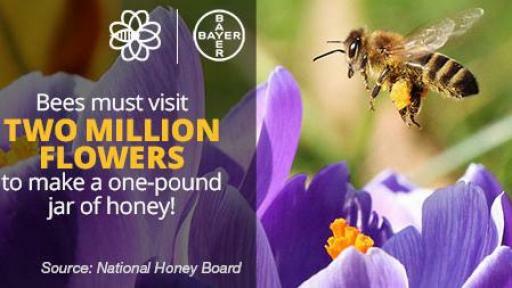 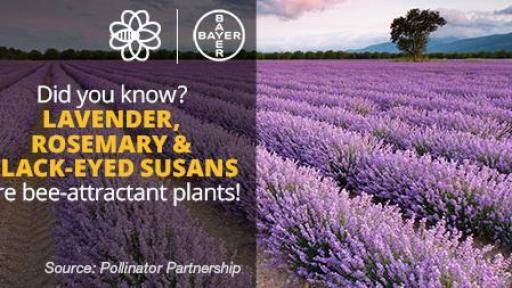 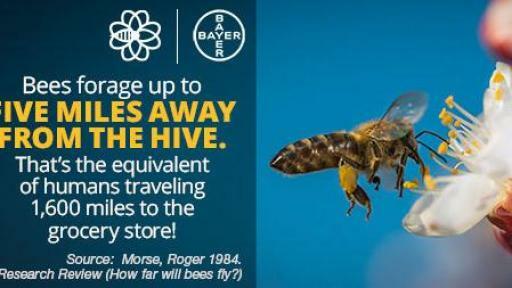 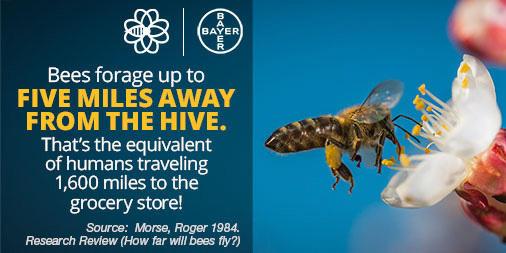 For more information on Bayer’s bee health initiatives, please visit: http://beehealth.bayer.us. 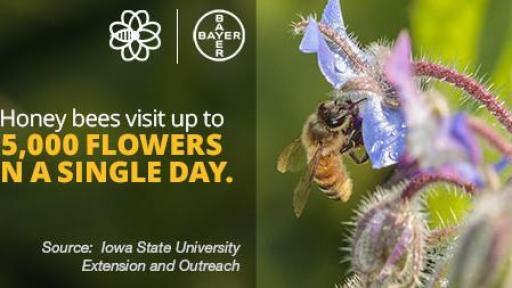 You can also follow and share with us on Twitter @BayerBeeCare, on Facebook at facebook.com/BayerBeeCareCenter and view photos on Flickr.